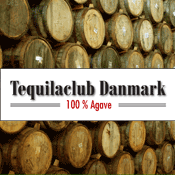 In Denmark Easter comes with a twist of tequila! 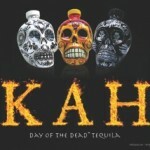 Kah Tequila finally arrives to Scandinavia! 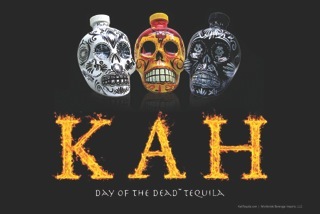 It has taken a long, long time but finally rumours have it that Kah Tequila becomes available in Scandinavia. 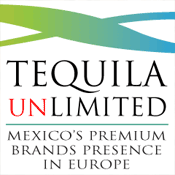 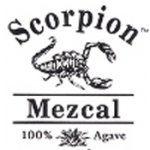 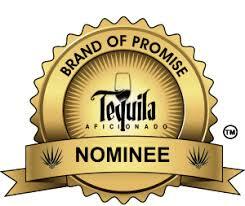 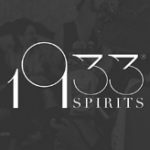 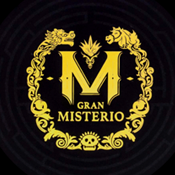 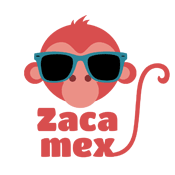 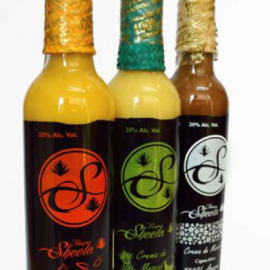 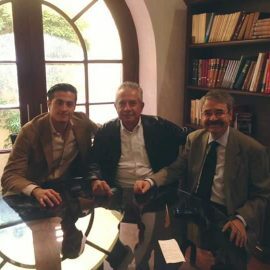 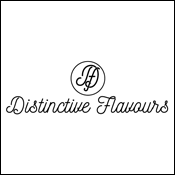 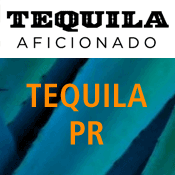 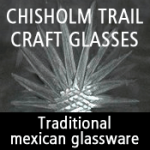 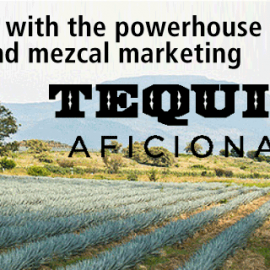 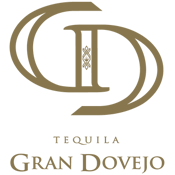 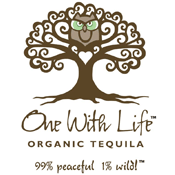 Many tequila enthusiasts have asked for this specific brand, because of the strikingingly beautiful bottles. 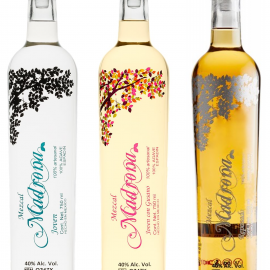 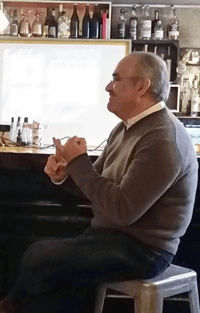 There’s a design and story telling intention behind the bottles which will surely appeal to a european consumer. 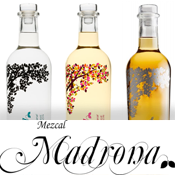 The exquisitely handpainted bottles each have design which pays reverence to different traditions of Day of the Dead in Latin America. 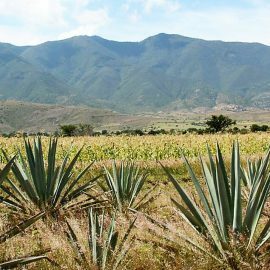 The Kah Tequila Blanco refers to the Bolivian tradition, the Anejo to the Nicaraguan tradition and the Reposado to the Peruvian tradition for pouring tequila on the ground to please the devils below. 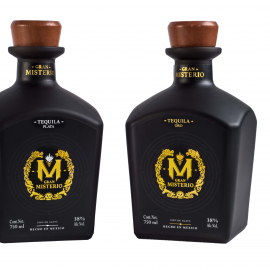 Each country has a different interpretation of the Day of the Dead, and it is a wonderful idea to take these traditions and apply them to the designs of tequila bottles. 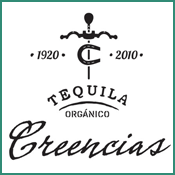 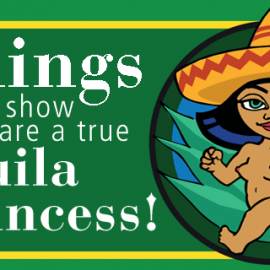 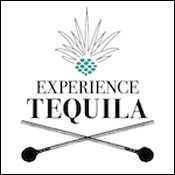 The tequila itself is from the central lowlands and is absolutely great. 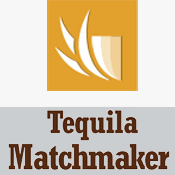 The reposado version being somewhat stronger than the rest, but it has a nice silky feel to it with notes of spices and for the anejo version, chocolate. 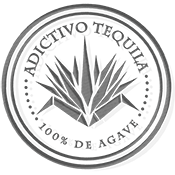 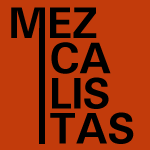 Here at Tequialist we would be absolutely thrilled if we were able to get an interview about the designprocess involved in the design of the bottles. 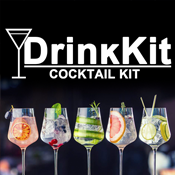 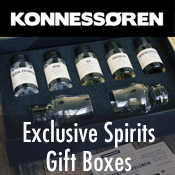 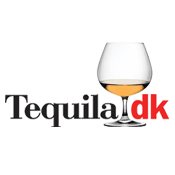 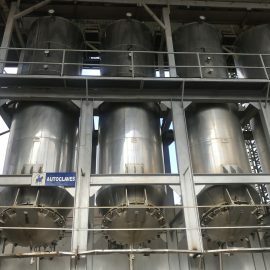 The Kah Tequila has not been cleared in customs yet, but the danish tequila webshop, Tequila.dk has already opened for preorders at http://www.tequila.dk/produkter/kah-tequila.html. 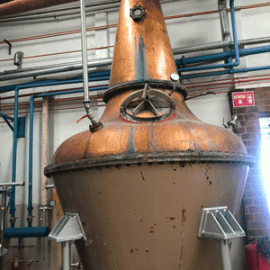 Hopes are high that the danes will have a taste of Kah before fall.